June Griffiths is a Managing Broker in the Windermere Issaquah office and has worked in real estate since 1989. Properly preparing your home for sale is one of the best ways to make a favorable impression that will help it sell more quickly and for the best price. We can help you stage your home but there are a lot of things you can do yourself, both before and during showings, to improve its appeal. For instance, when preparing your home for sale, think about why you fell in love with your home in the first place, and what you still love about it. Did the entryway feel particularly welcoming? Do you love the flow of the living spaces? Perhaps it’s how the sunlight pours into the kitchen? Enhancing and highlighting these details can help evoke the same feeling for prospective buyers. Turn on all interior lights, even during the day, and exterior lights at night. Make the temperature comfortable—approximately 68 degrees. Keep pets in a separate area, and change litter boxes daily. A buyer will likely spend more time previewing your home if you’re not there. If you can’t leave the home, try to stay out of the way, and keep children quiet and out of the way. 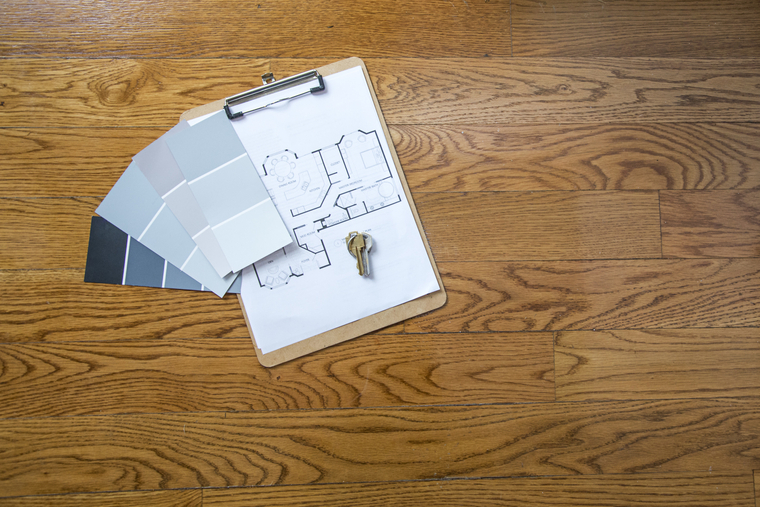 Don’t precede or follow potential buyers through your home.